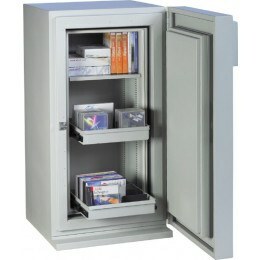 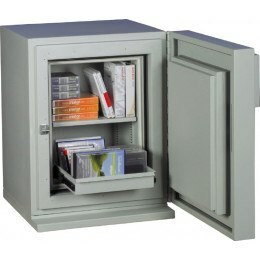 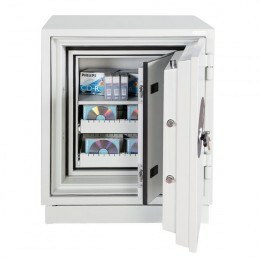 Fire Safes to protect Tape Data and Digital Media from fire damage. 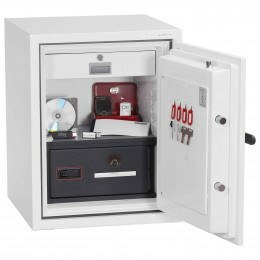 Some fire safes protect paper from fire, but only a properly tested Fire data safe can protect plastic tape media. 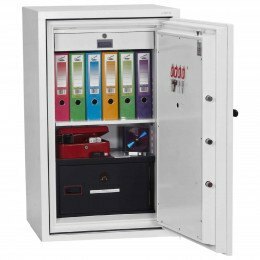 Because data storage is stored on plastic based materials, you will require a DATA FIRE SAFE to protect your precious business data such as Back-up Tapes. 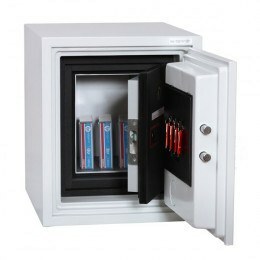 All Data and Media Fire safes ensure that plastic media remains below its melting point - 52 degrees C - for up to 2 hours in a fire depending on model. 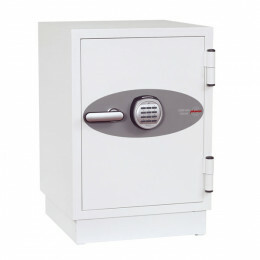 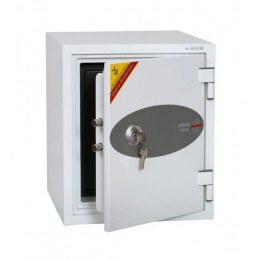 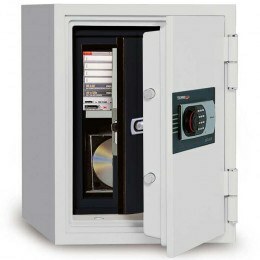 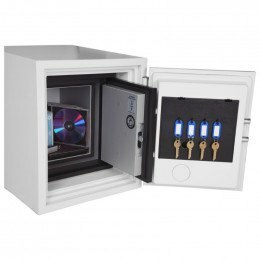 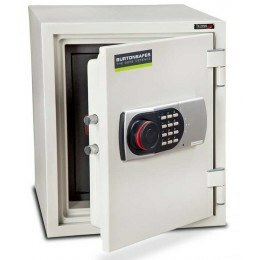 Digital Media Safes will only protect CD/DVD formats, USB Flash drives, External Back Up Drives and Paper Documents. 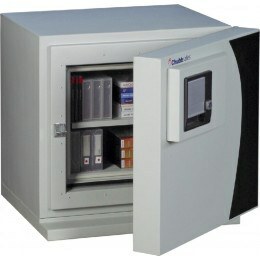 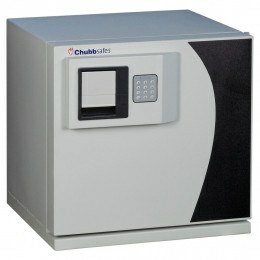 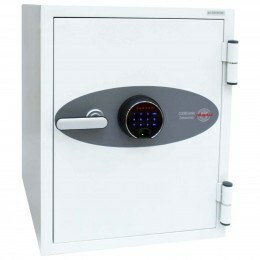 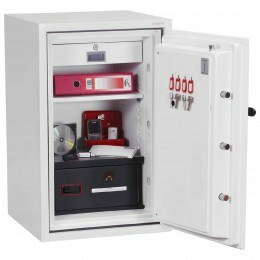 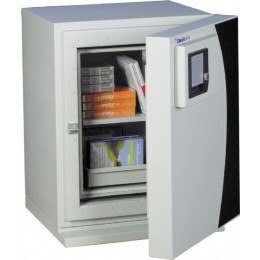 Fire Data Safes offer superior Fire resistance as they are required to protect Back-Up Tapes such as LTO. 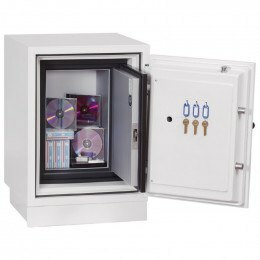 DLT and DAT tapes from the effects of fire and heat for a period of 1-2 hours. 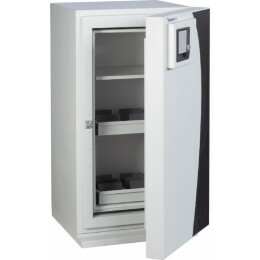 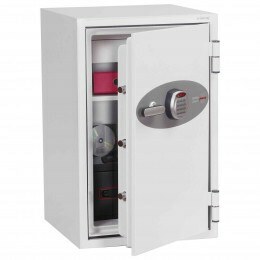 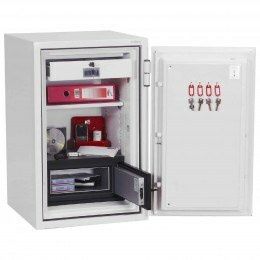 They have superior fire insulation to standard Fire Safes as Plastic Media, such as Tape and photographic negatives, begin to deterioate when the temperatures rises above 52ºC whereas Paper ignites at 232ºC.